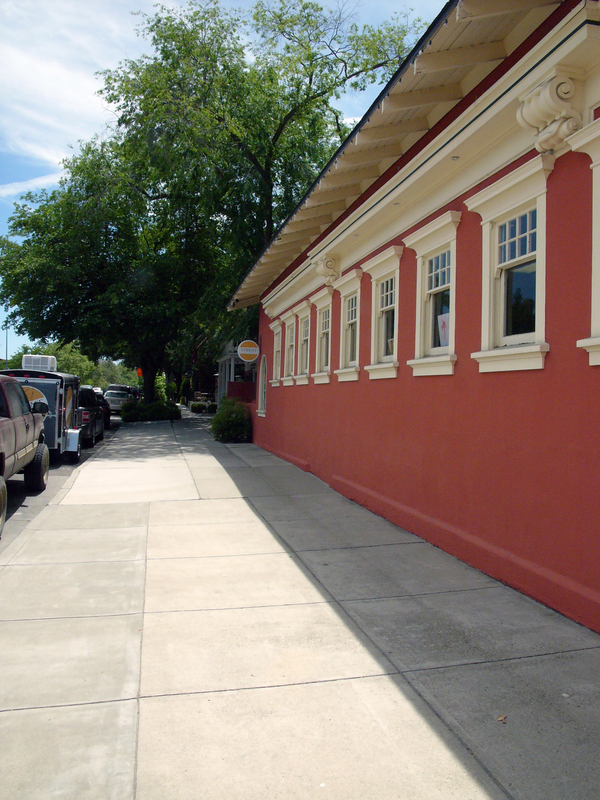 It had been a long time since I was in downtown Paso Robles. I used to drive through on my way to pick up my daughter at a friend’s house. I used to think that Paso Robles was a town to drive through. 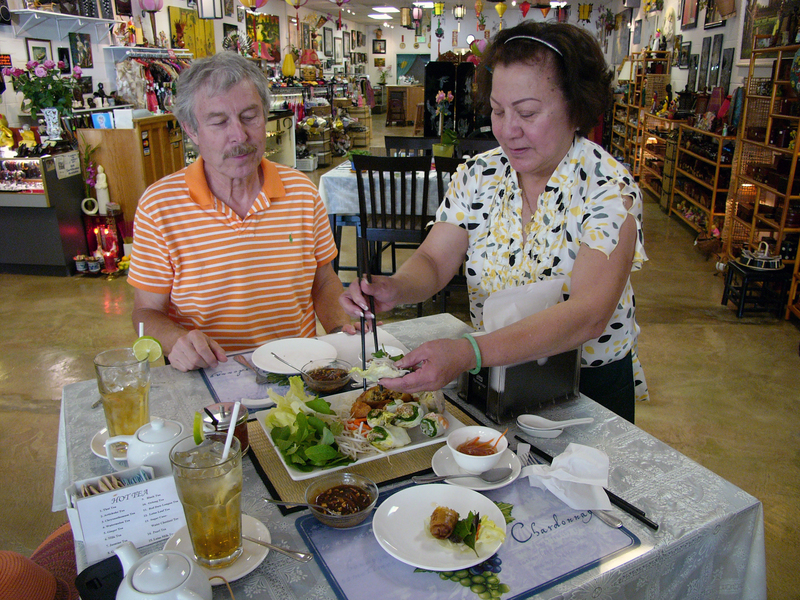 I admit, I was a South County snob – but I have been forced to eat my words. 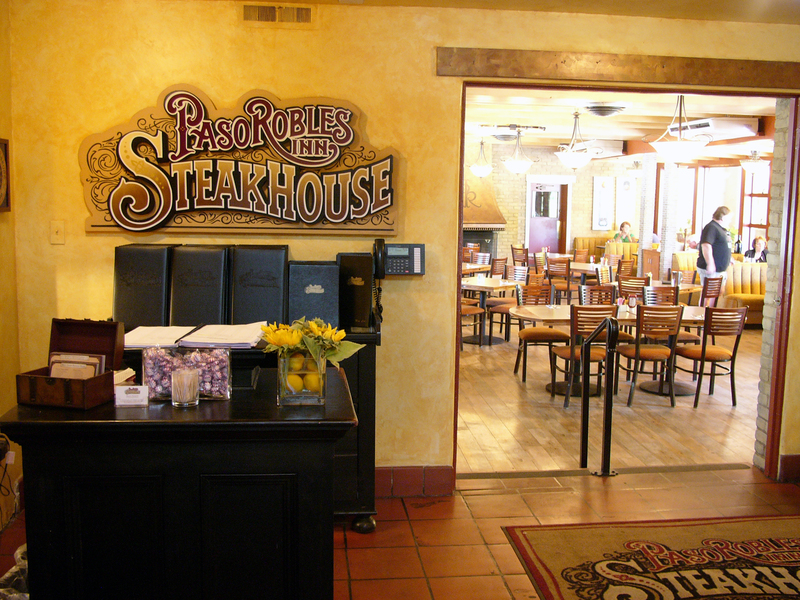 If you’re in the mood for Prime Rib, try the Paso Robles Inn Steakhouse on Wednesdays for a bargain $19! Salad, potatoes and prime beef. Can’t beat it. 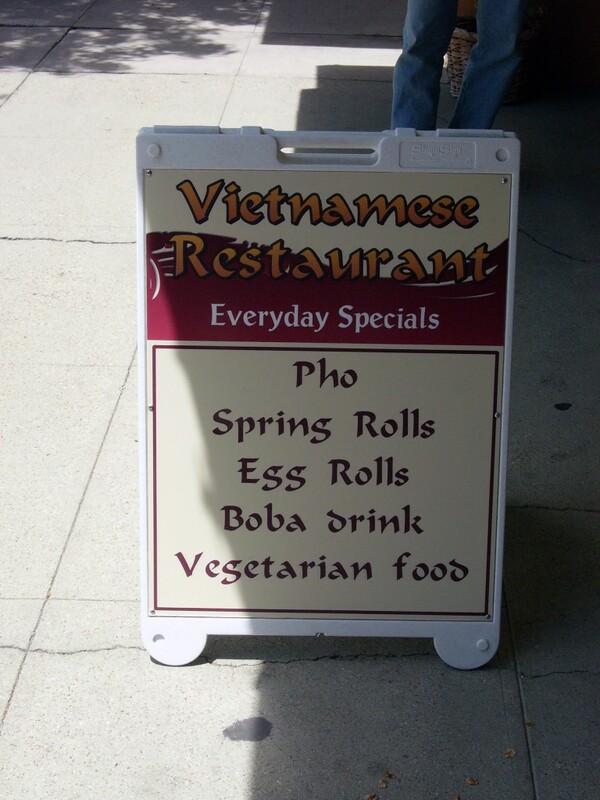 The Vietnamese Restaurant on the Square serves the best Vietnamese food we’ve had since France or French West Africa. Vivant (Cheese and Wine) has a sweet tasting for $10 that gives you four cheeses paired with four wine varietals. 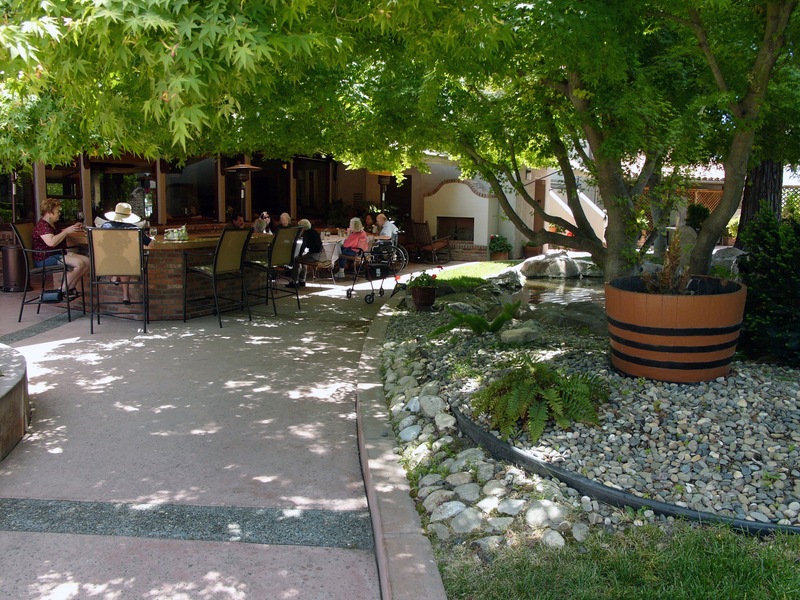 Paso Robles Inn Steakhouse for good meat. Try the Prime Rib Special on Wednesdays - $19! 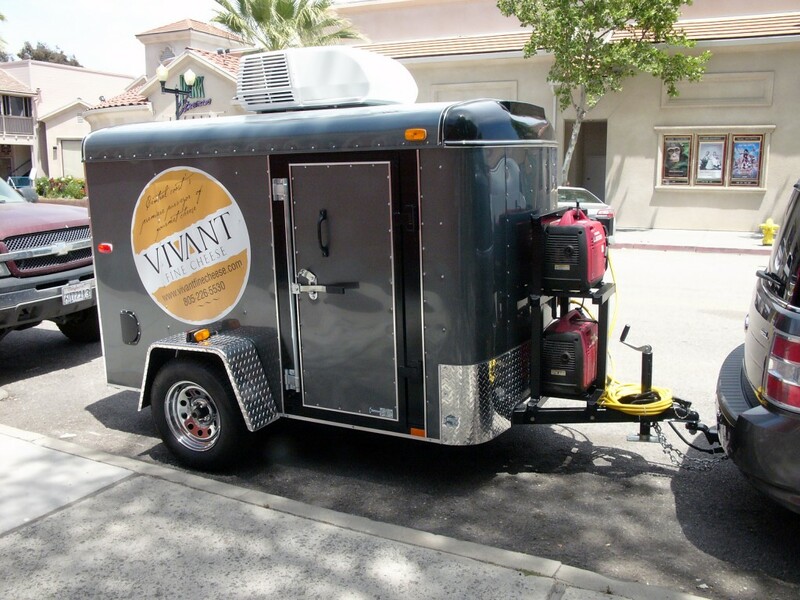 Vivant Cheese Wagon for deliveries to wineries in Paso Robles and San Luis Obispo County. 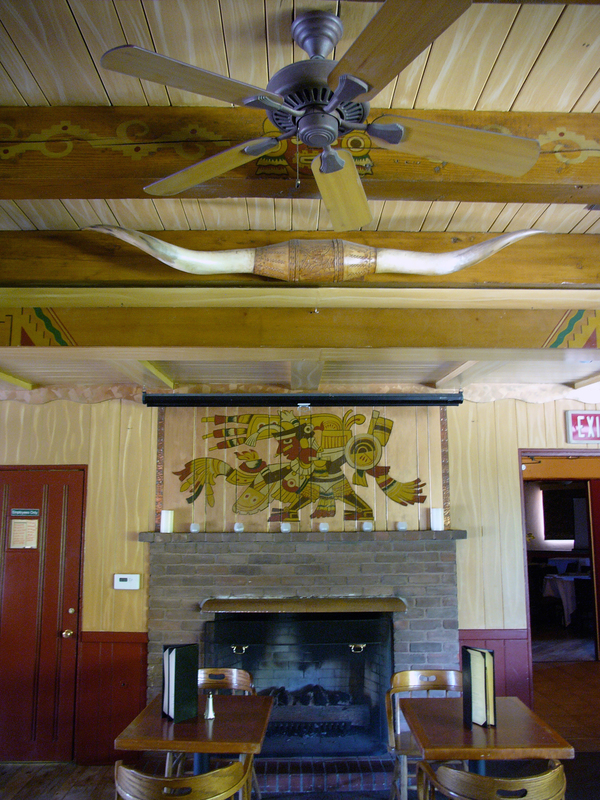 Start out or end up at the Paso Robles Inn Cattlemen's Bar. Good selection of vodkas, gins and whiskeys, including single malts.